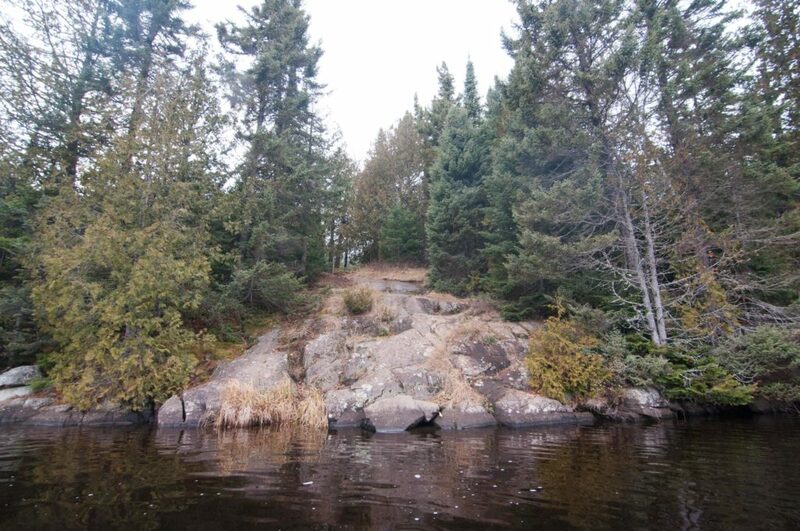 This small yet deep lake is quite remote with tough access from the south and long distances to the north. While it offers decent fishing for big lake trout there is no reason to target this lake for its single campsite. 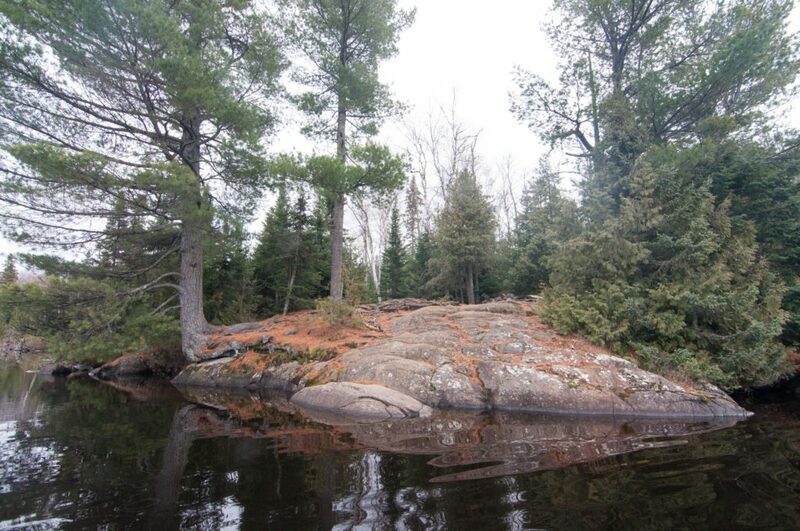 It’s a shame the campsite on this lake is one of the worst in the area, because it is a very pretty lake that would be nice to spend the night at, especially after trudging yourself across the nasty 200 rod portage in from Little Trout. The only campsite on this lake is borderline unusable. If you find yourself exhausted from the portage in from Little Trout and the light is fading from the day you could consider it, but in all other cases you will be better suited by pressing on towards Vista Lake. The landing is a challenging little notch that barely allows for the unloading of gear. The campsite itself it riddled with uneven ground and the tops of subterranean boulders. I honestly think the only way one could comfortably sleep here would be in hammocks. Though it isn’t the worst fire grate situation I have ever seen, it’s pretty close. This 165-acre lake is at the cross roads of multiple entry permits and routes with access from entry points #44, #45, and #47. 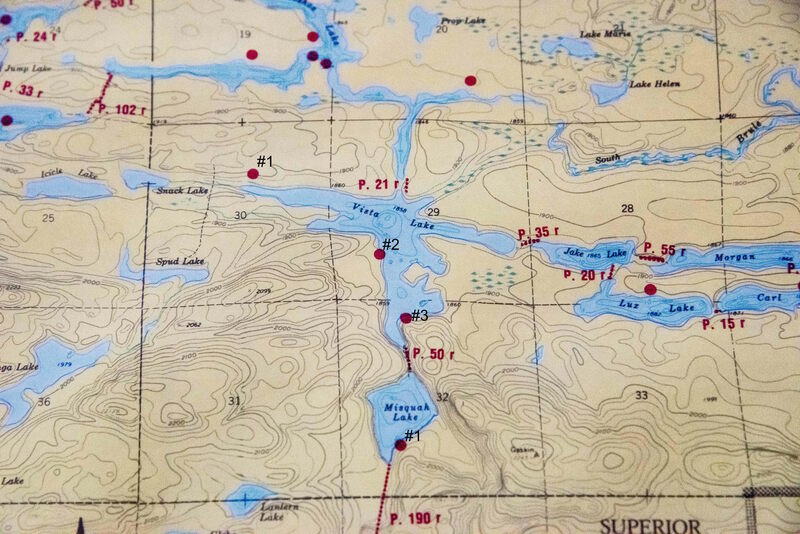 There are a couple of very nice sites on this lake, but due to being at a bit of an intersection it can be tough to acquire one of them during the busy season. There are decent fishing opportunities here with decent numbers for both walleye and northern pike. An interesting site can be found on the western shores of Vista. 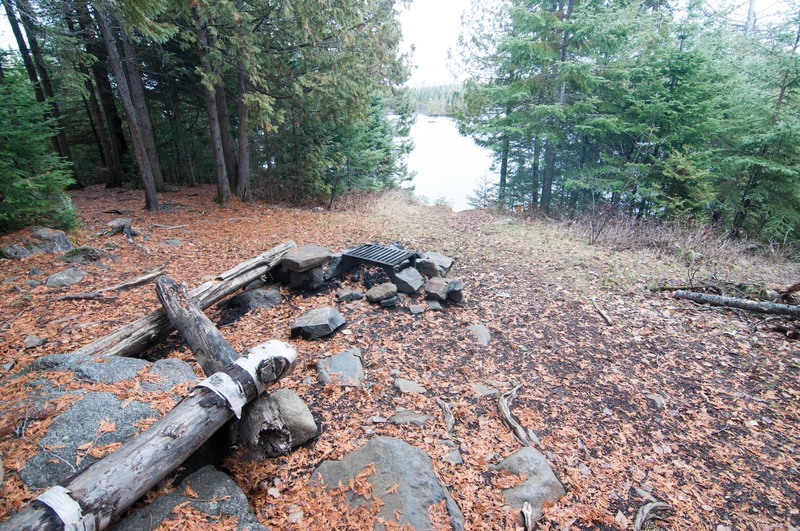 It sits high above the lake but is also set some ways back into the woods making for somewhat diminished views of the lake itself. Although there is an imposing angled slab of rock featured in the site the safest landing is off to the side of it, even then it’s not the greatest and you have to haul your gear uphill to the flat spots at the top of camp. 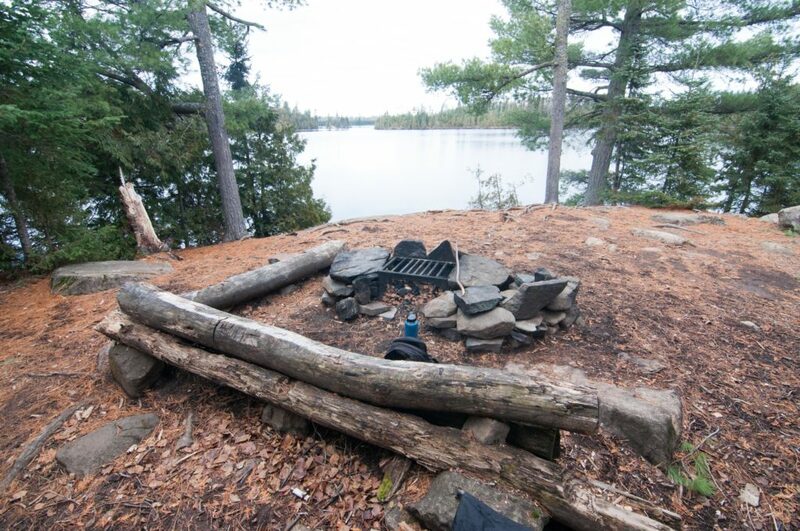 The fire grate area feels commanding and there are two solid tent pads with numerous hammock set up options. 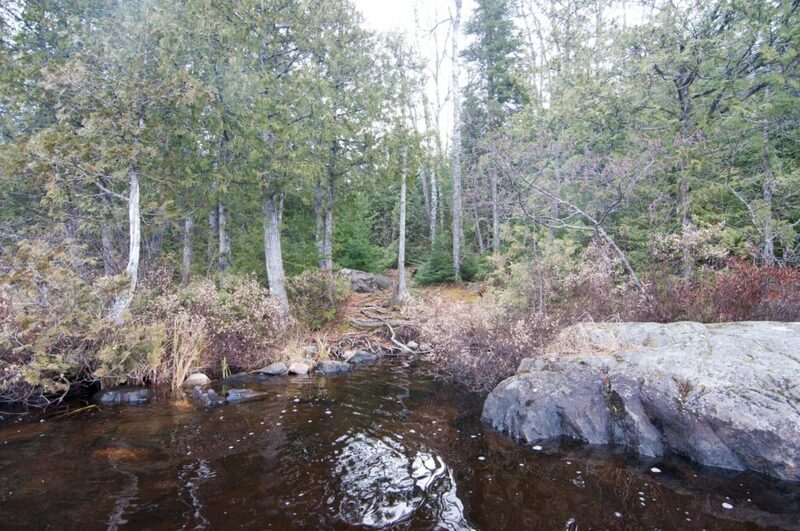 Easily the nicest and most well known campsite in the Misquah Hills area it has all of the makings of a classic BWCA campsite. There is a small slip on the side of the site that makes for easy canoe loading and unloading, though there is only space for one at a time. An easy walk up to the main site opens up into a nice flat fire grate area and lofted views to the north of the lake. 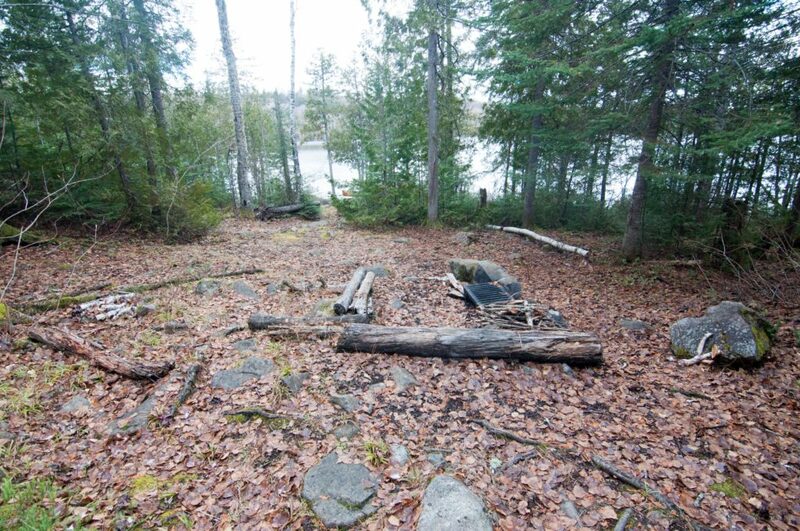 There is one large tent pad in the woods behind the site and potentially more in front of the fire grate depending on how close you want to get. A couple of beautiful old growth white pines put the cherry on top of the ambiance of this site.